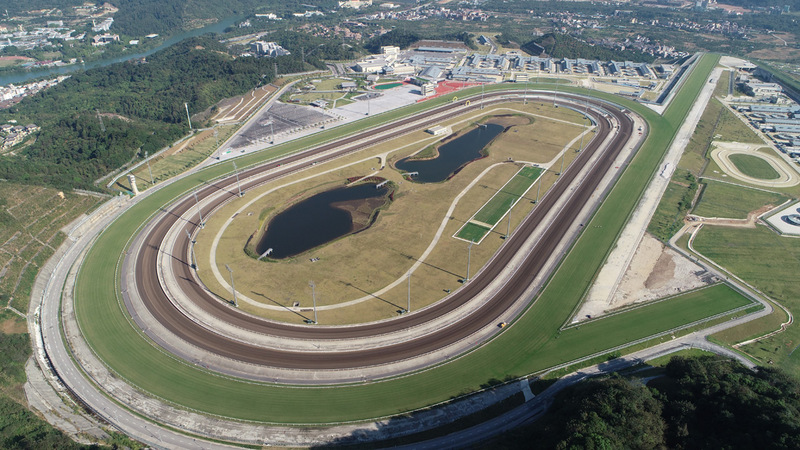 A new chapter in the Hong Kong Jockey Club’s 135-year history will be written on Saturday, 23 March when the first exhibition race meeting at Conghua Racecourse will take centre stage, and Alberto Sanna is looking forward to the prospect of riding the first ever winner at the new, state-of-the-art racetrack and training facility. 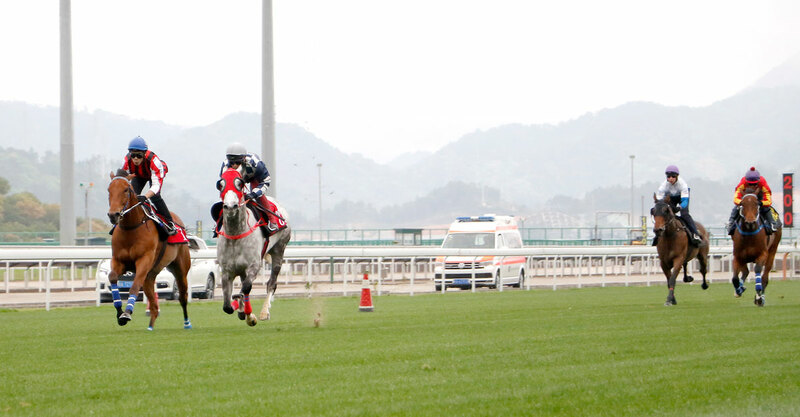 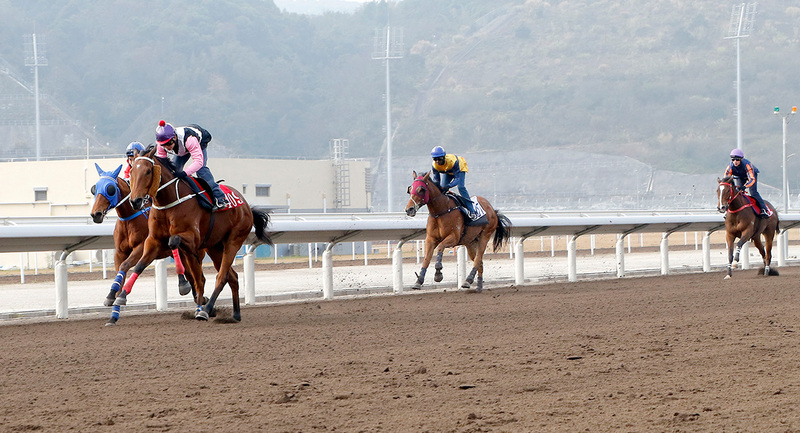 History will be made at Conghua Racecourse on Saturday. 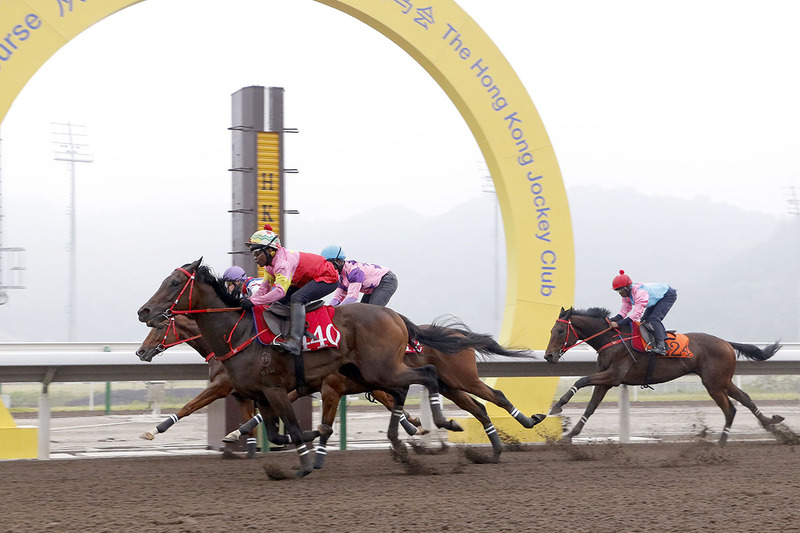 The Italian rider heads to Conghua with two rides, but it is the Chris So-trained Smart Charade in the first race, the HK$2 million Hong Kong Jockey Club Trophy (1200m), who will give him a chance at creating history. 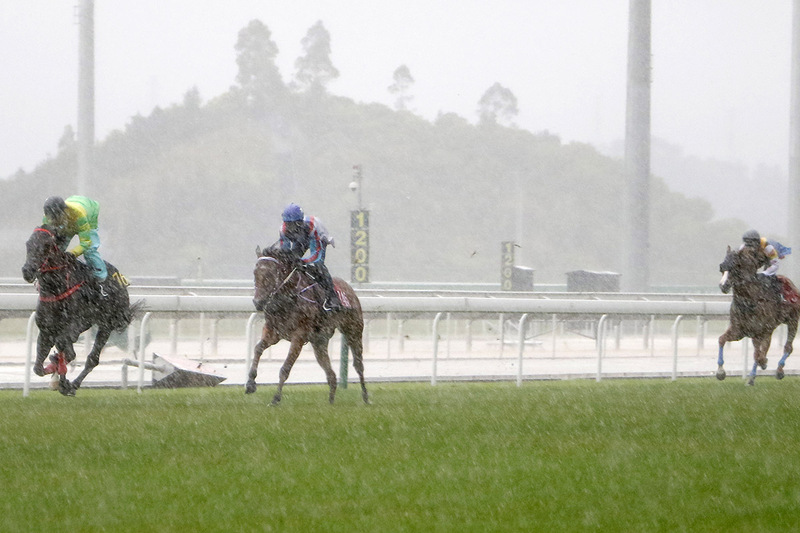 “The 1200 metres will suit him, the speed will be much faster, because over 1400m he raced a bit keen, so he didn’t finish off the race well,” Sanna said. 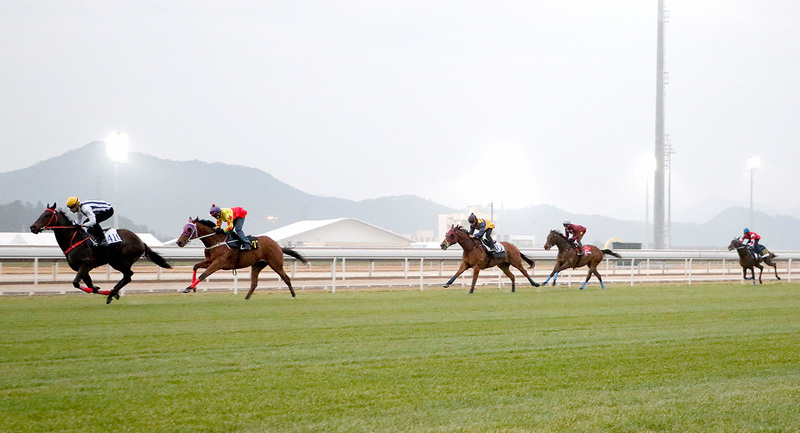 The contest is restricted to graduates of the Hong Kong International Sale. 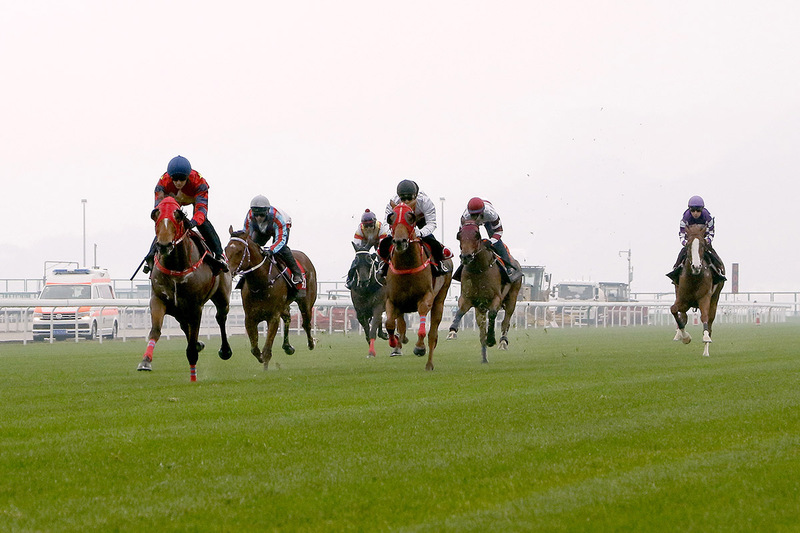 Smart Charade is a two-time winner from 16 starts, the first of which Sanna was aboard, back in March, 2018. 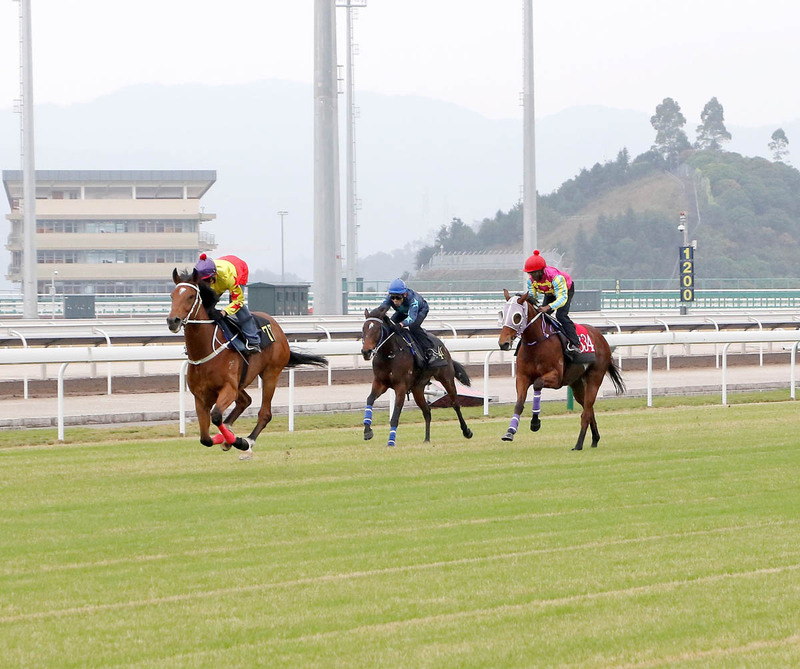 Smart Charade recorded his second career win over 1400m on LONGINES Hong Kong International Races day in December, with Yasunari Iwata in the saddle. 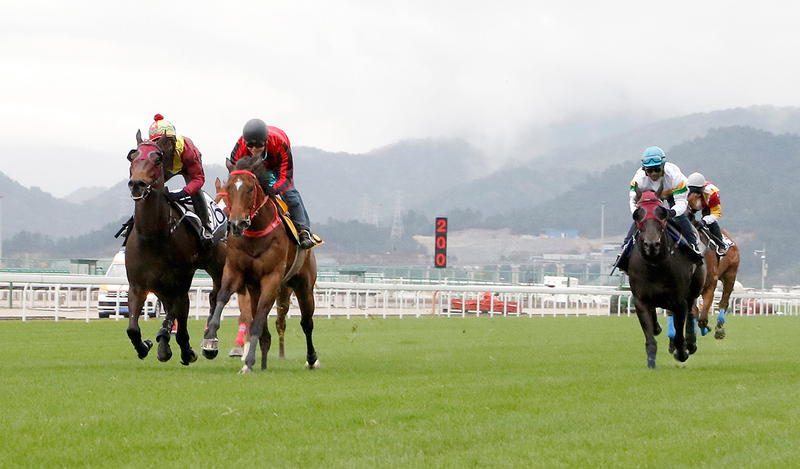 “The horse won easy on ‘International Day’, and the small field this time is much better for us, because we have to sit at the back and so we won’t be too far away from the pace,” Sanna said. 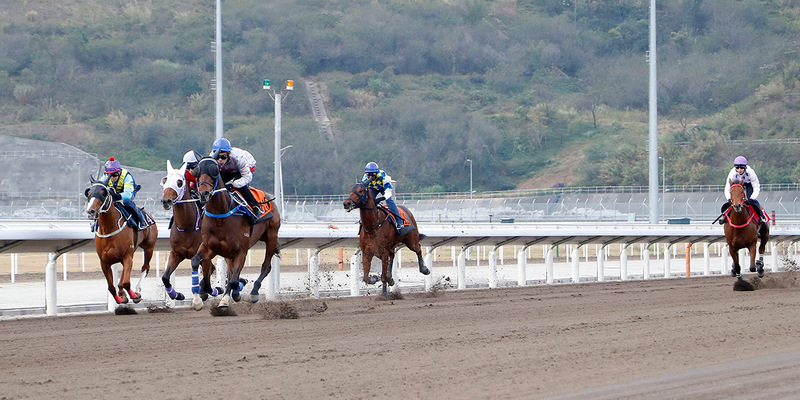 Sanna and Smart Charade win at Sha Tin in last season. 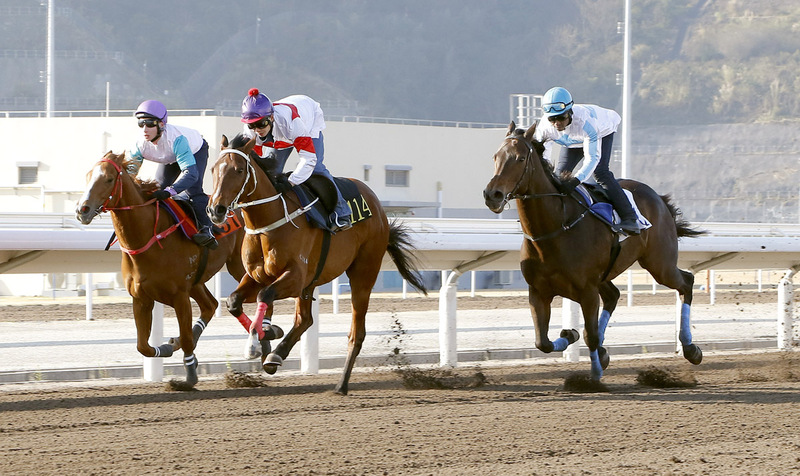 A field of six will do battle in the opener including the Conghua-based Danny Shum-trained Happy Tour, who has registered two all-the-way wins from five career starts. 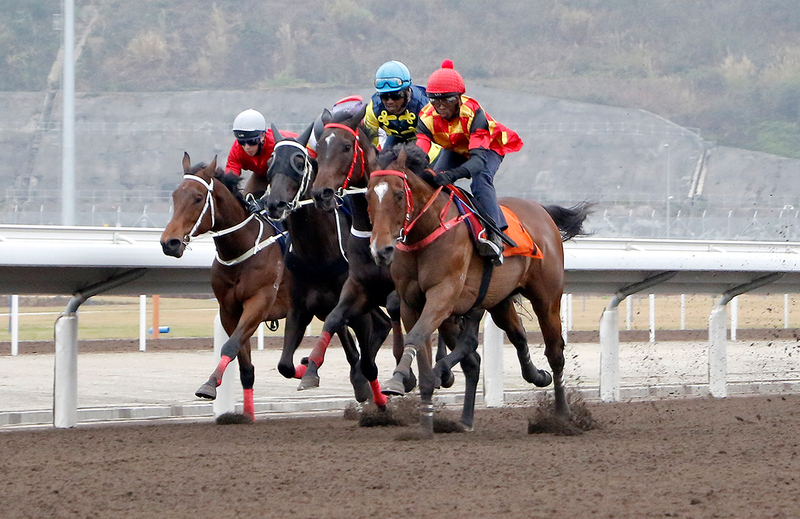 “We’re up against three horses that are not bad, the Danny Shum horse, David Hall horse (Gallant Return) and the Richard Gibson horse (Nordic Warrior), but I think we can compete with them,” Sanna said. 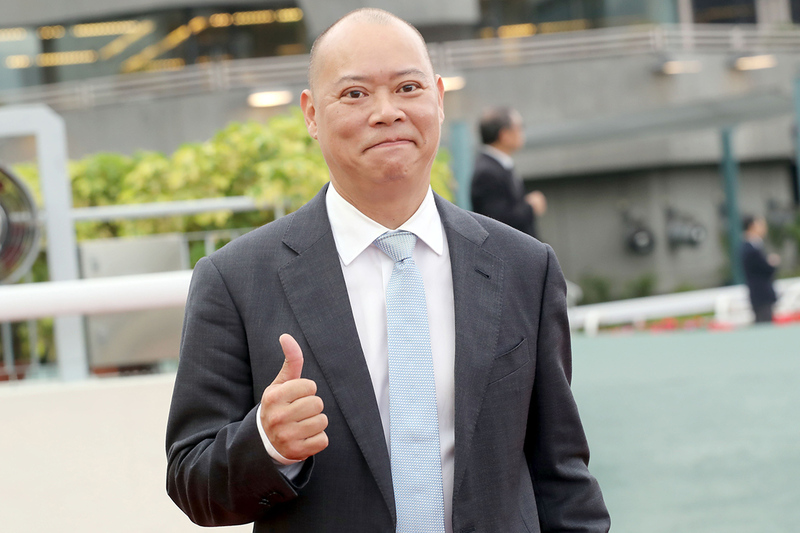 So’s career at the Hong Kong Jockey Club dates back to 1997 when he started out as a work rider and he was assistant trainer to Caspar Fownes from 2003 until receiving his own licence ahead of the 2013/14 season. 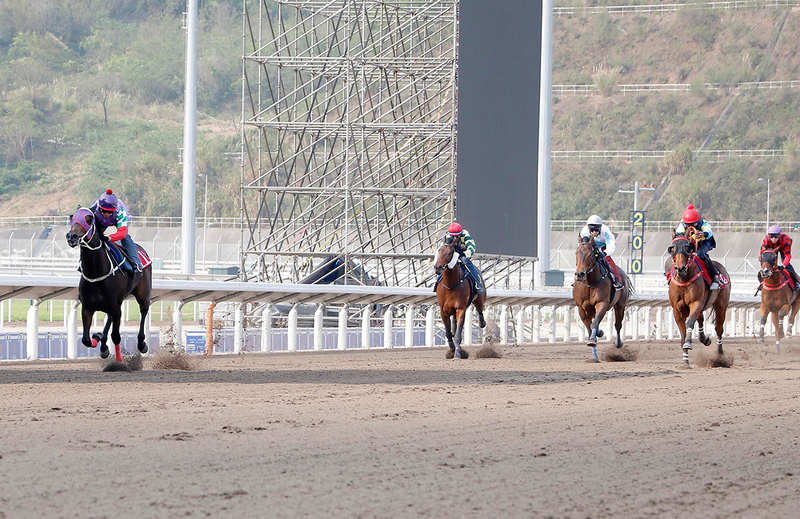 Having his name alongside the first ever Conghua winner would be something special for the Hong Kong native. 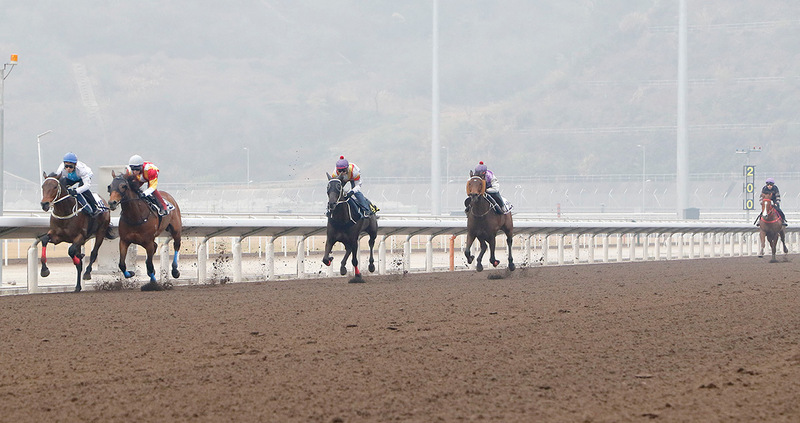 “Of course, I really want to win it, but it’s not an easy race with two or three main chances,” So said. 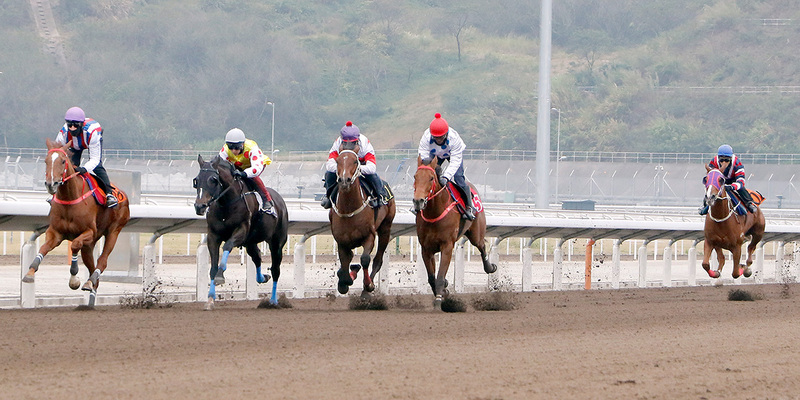 Chris So is hoping to be first among the winners at Conghua. 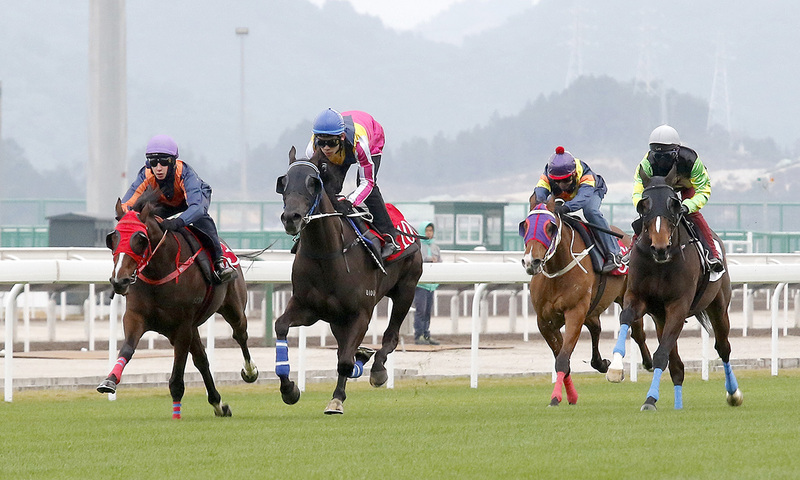 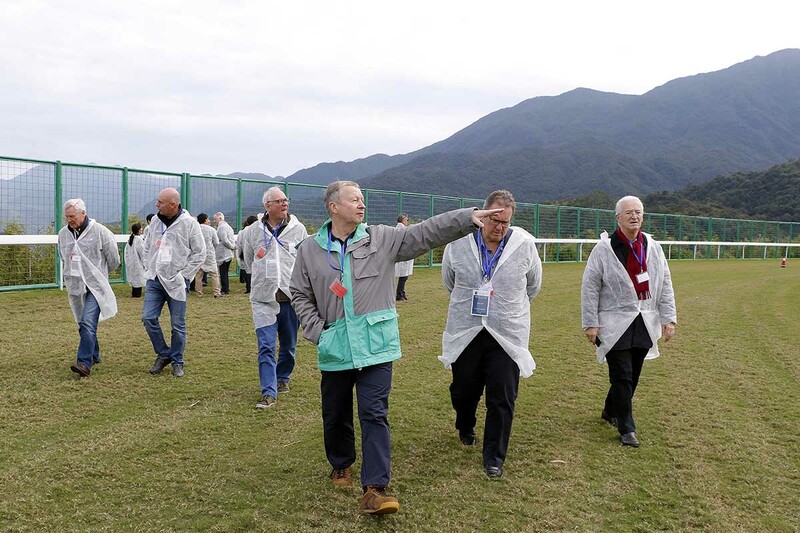 Regan Bayliss, at just 21, has already seen a bit of the world and on Saturday the Australian native will add the Hong Kong Jockey Club’s Conghua racetrack and training centre to his experience. 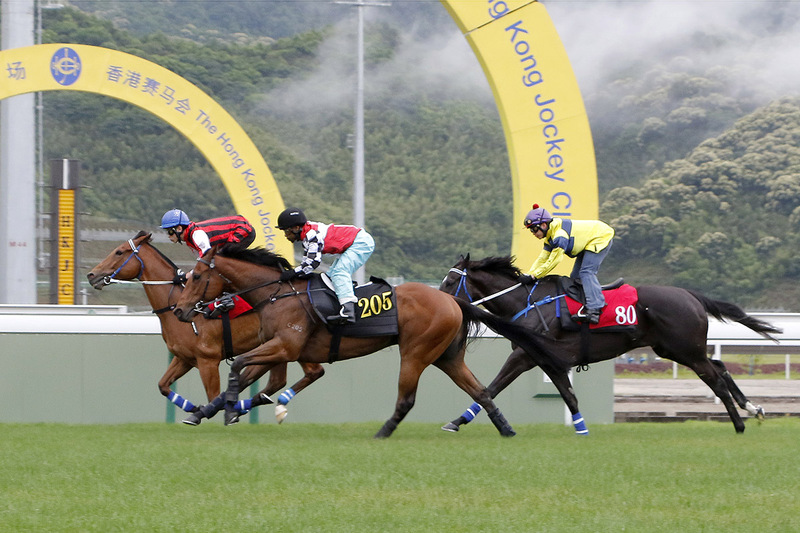 Bayliss will partner the last-start winner Green Card in the Class 3 Guangdong-Hong Kong Cup Handicap (1200m) on Saturday. 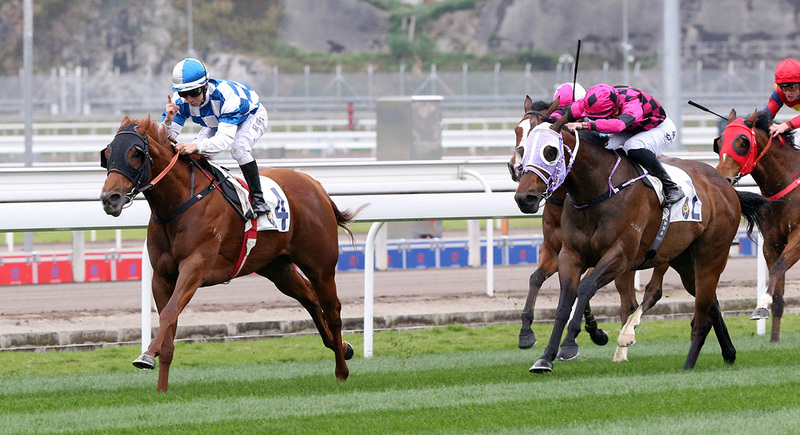 “It was a nice enough win the other day over 1400 metres, he covered ground and didn’t have cover, but he shot away nicely and from there was able to hold his rivals off,” Bayliss said. 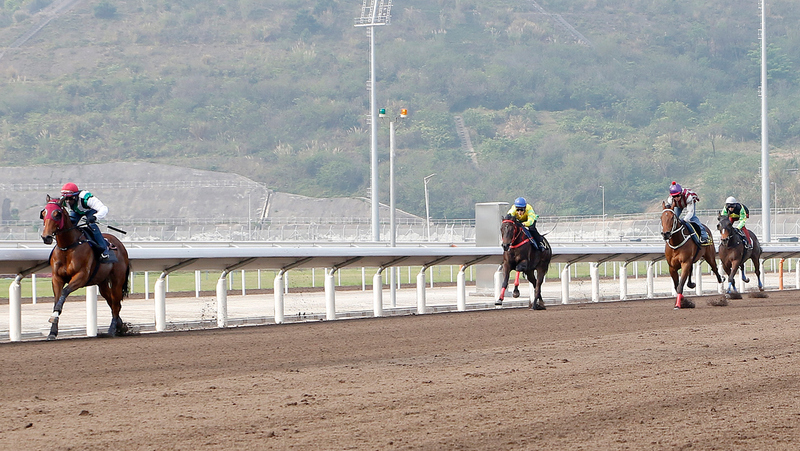 Green Card winning last start at Sha Tin. 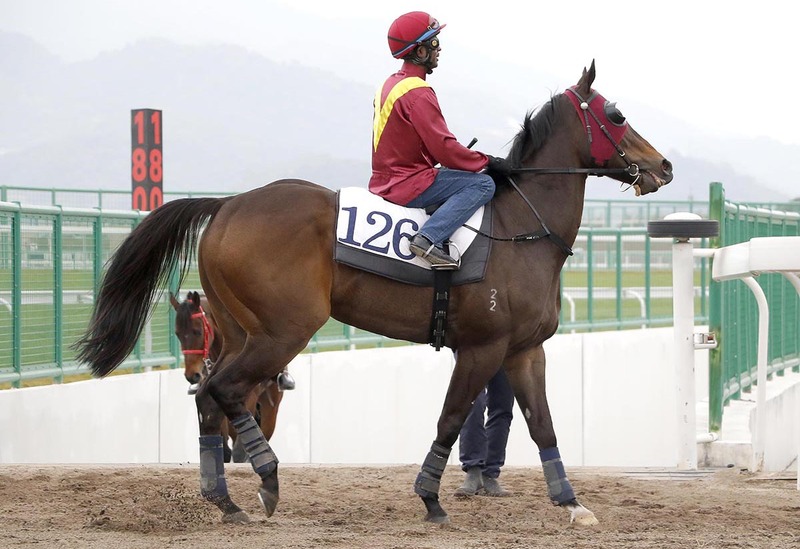 Green Card is one of trainer John Moore’s Conghua-based string. 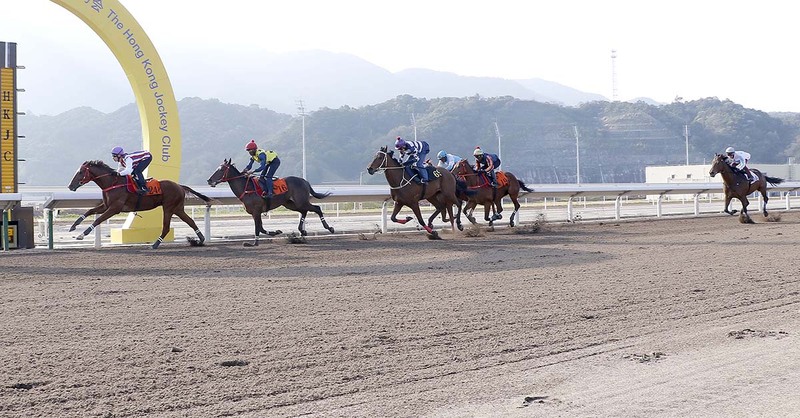 The gelding put in a good-looking second in a recent trial over 1000m at the Mainland track, and seems to be thriving in his new surroundings. 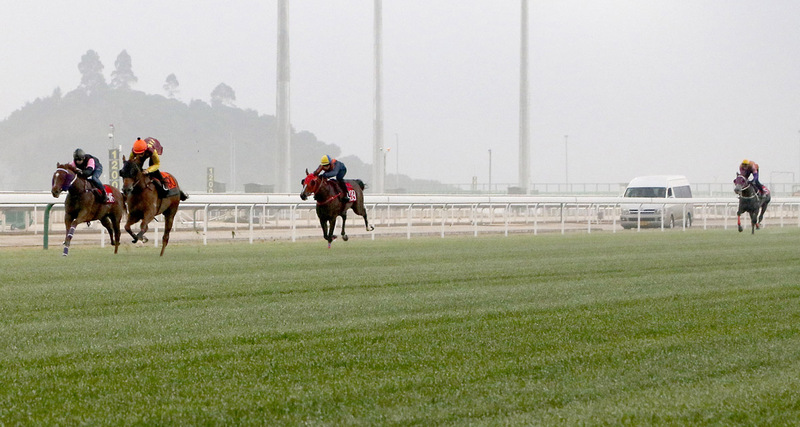 “I was just speaking to John Moore and the horse is relishing Conghua, he had a trial there and trialled really well and all of his gallops have been good,” Bayliss said. 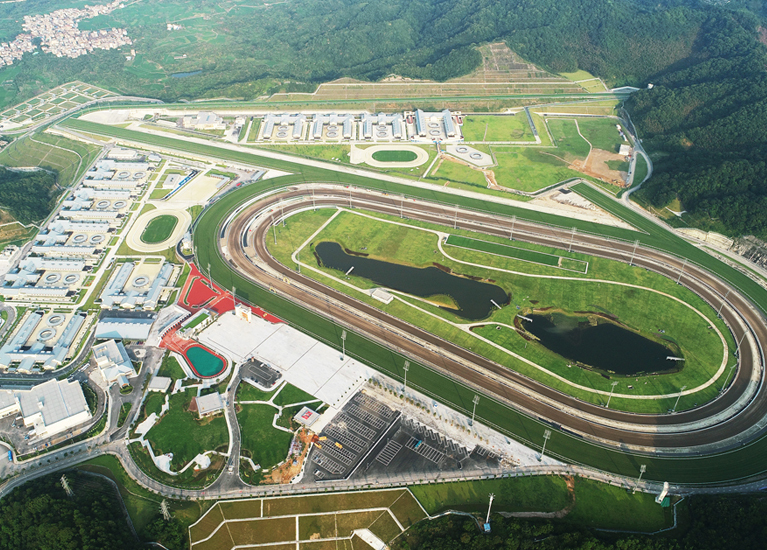 The five-race card at Conghua commences at 2.30pm.